Resale volumes fell 5.7% to 1,881 flats. Housing and Development Board (HDB) flat resale prices rose 0.2% MoM in November, SRX Property revealed. HDB Executive flats led the price hike of 2.5%. Meanwhile, HDB 4-rooms and HDB 5-rooms recorded a slip in their prices by 0.3% and 0.5%, respectively, on an MoM basis. On the other hand, HDB 3-room prices remained stable. HDB flats in mature estates saw a price hike of 0.6% whilst those in non-mature estates saw a price decrease of 0.1% MoM. Both mature and non-mature estates saw a price decrease of 2.3% and 1.3% compared to the rates in November 2017. 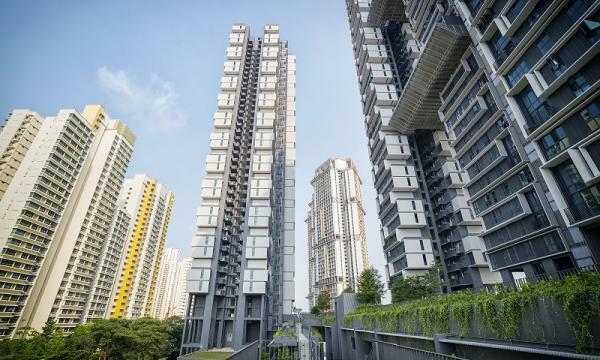 On a YoY basis, HDB resale prices slipped 1.7% from November 2017. Their prices crashed 14.1% compared to its peak in April 2013. SRX Property also noted that the volume of HDB resale flats sold fell 5.7% MoM to 1,881 flats in November from 1,994 transacted units in October. On a YoY basis, resale volumes slipped 5.3% compared to the 1,986 units resold in November 2017. “We are expecting the market to remain positive next year,” OrangeTee & Tie head of research and consultancy Christine Sun said, noting that they predict that resold units could hit about 22,000 to 23,000 in 2018. “...the number would likely rise further next year, mainly attributed by more BTO flats reaching the Minimum Occupation Period next year and subsequently ready for resale."